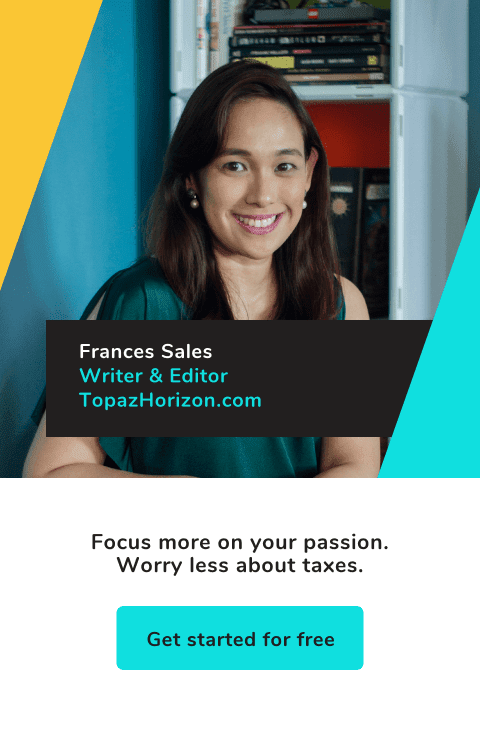 TOPAZ HORIZON: What makes a Furla ad? 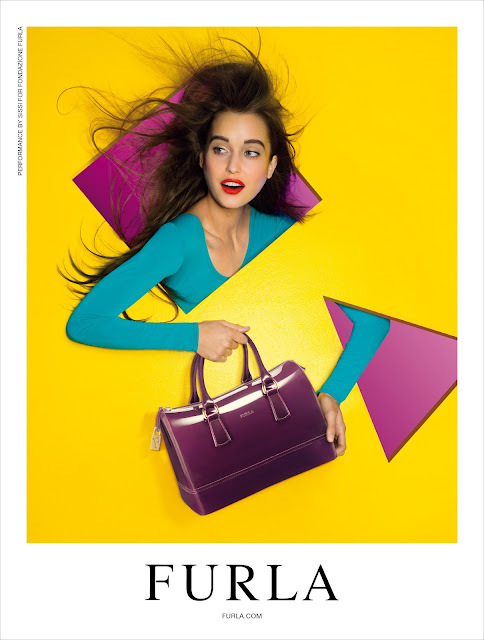 What makes a Furla ad? 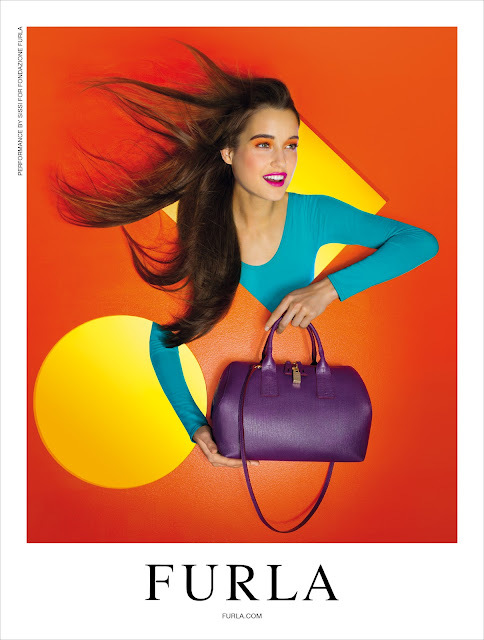 Got a behind-the-scenes peek at Furla's Fall/Winter bag campaign. 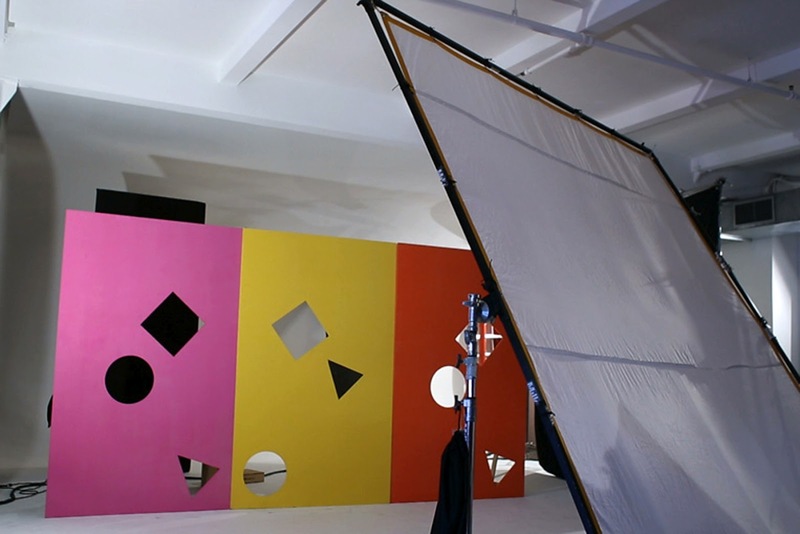 I know these shoots can be very expensive to produce but Furla's looks like a preschool stage production background! 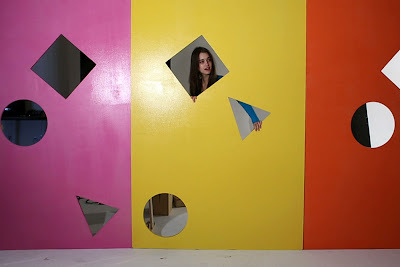 Just a few boards, some paint and cutout shapes! Here's when I ask my toddler, "Vito, where's the square? The circle? The triangle?" The photographer. 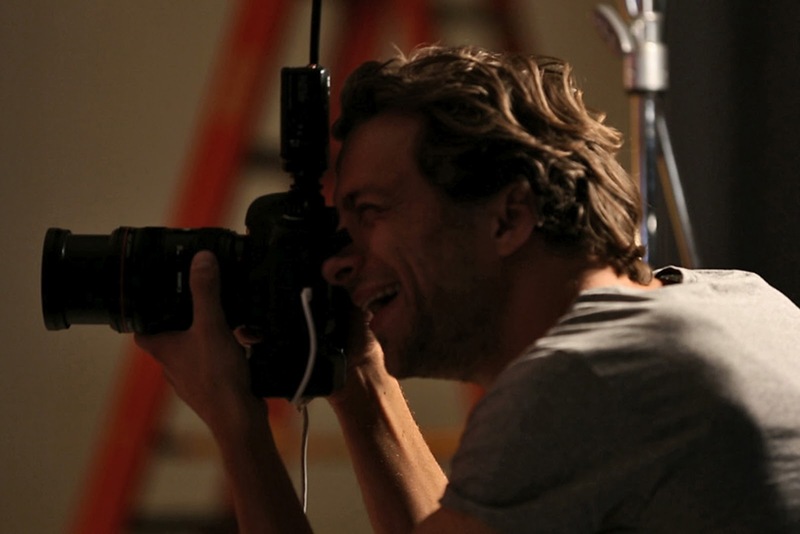 He's the most expensive part of the shoot! What I love in this pic: Loooong neck. Structured bag. Yaya, ilabas ang electric fan! What I want to say is shoots always look so glamorous but really, they're just a lot of people working really hard with very little (unless it's a Vogue fashion spread!) and you get amazing results! Everything's so vivid. Especially that gorgeous green leather. That bag is beyond beautiful! 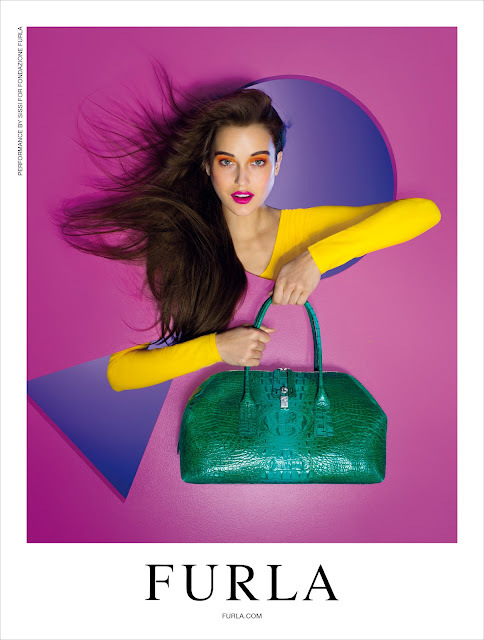 Furla is available at Greenbelt 5. Shop shop shop! I'm seriously lusting after that last handbag. such beautiful lay-outs! and the bags are so drool-worthy! Ooh! That jelly bag (I forgot the name). I wanted the sky blue-turquoise-esque version.